This mashup of H.P. 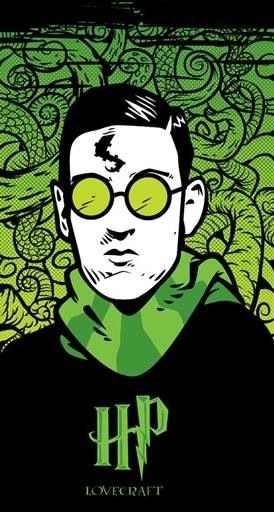 Lovecraft and Harry Potter is pure eldritch delight. By Nik Holmes. I agree, best mashup ever!